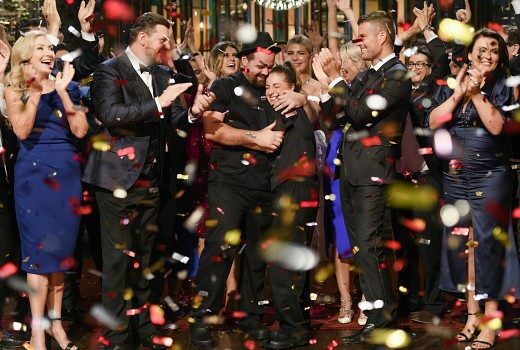 Ratings: MKR grand final draws 1.37m viewers but kills off Family Feud specials, in last place behind SBS. 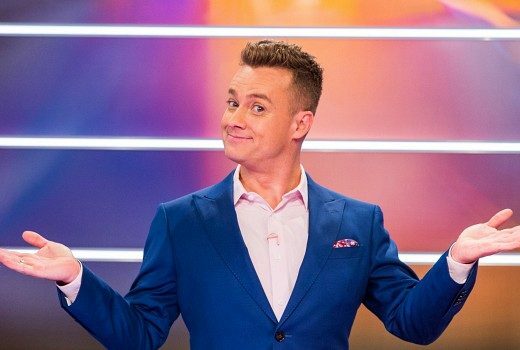 Exclusive: Survey says TEN’s game show will halt production, its future yet to be determined. 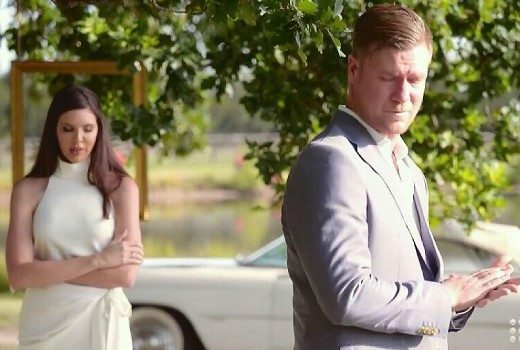 Ratings: TEN’s 7:30, 8:30 & 9:30 shows were all behind SBS last night, as Married at First Sight sailed past 1.5m viewers. Married split tops Sunday, TEN under 300,000. 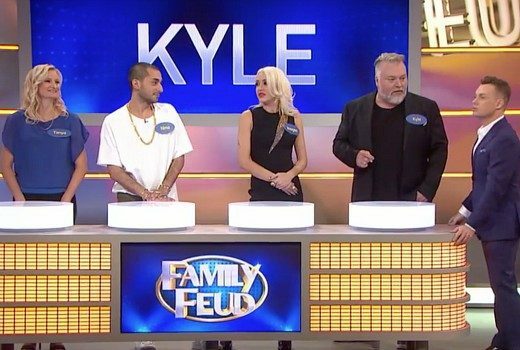 Ratings: TEN cops a hiding, with All Star Family Feud in cardiac arrest at a dismal 165,000 viewers. 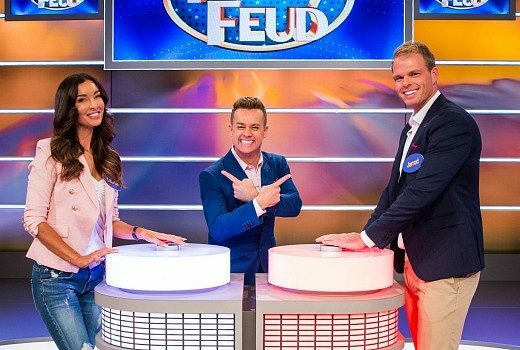 Jarrod Woodgate & Laurina Fleur captain rival teams in a Bachelor battle on the Feud. 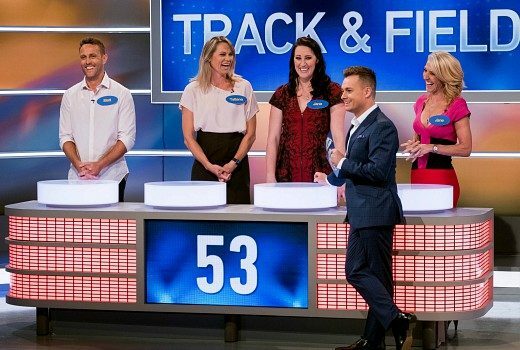 Seven claims final ratings week, challenge ahead for TEN. 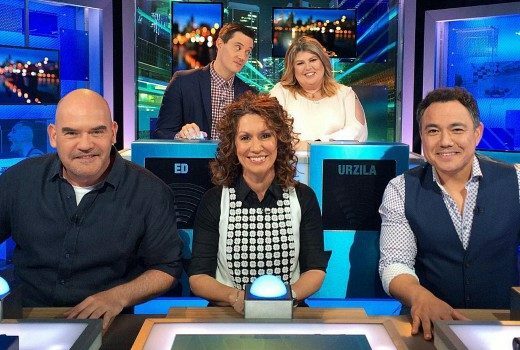 Ratings: HYBPA? is TEN’s only show above 500,000 in the final week, underlining the job ahead for CBS. 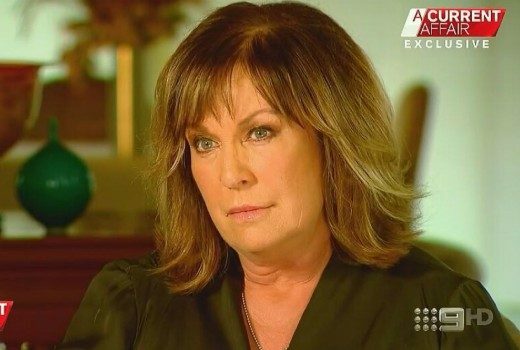 Feud viewers got their first look at the new set, relocated from Melbourne to Sydney. 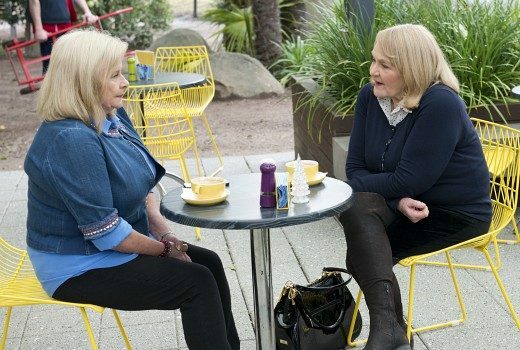 Former Prisoner ladies are back where it all began, next week. 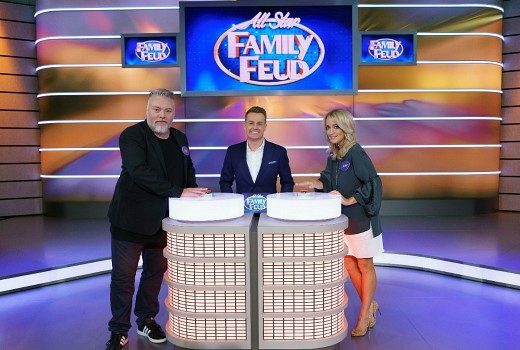 First look at the new Family Feud set in Sydney studio. 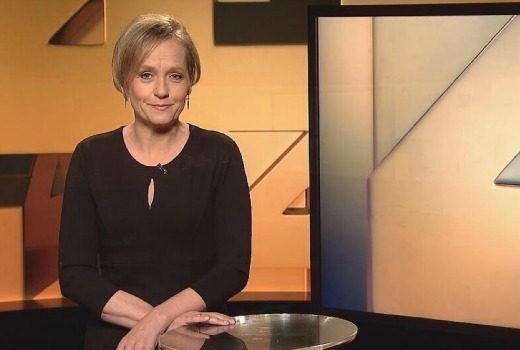 Ratings: Australian Story, 7:30, Four Corners win slots. 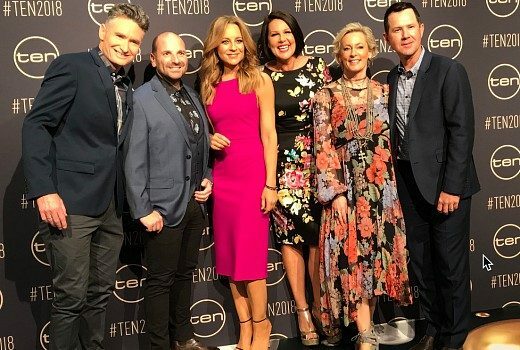 TEN’s HYBPA? tops the demos.